Thought Foot Locker was your only place to cop the Foamposite One Weatherman? Think again. 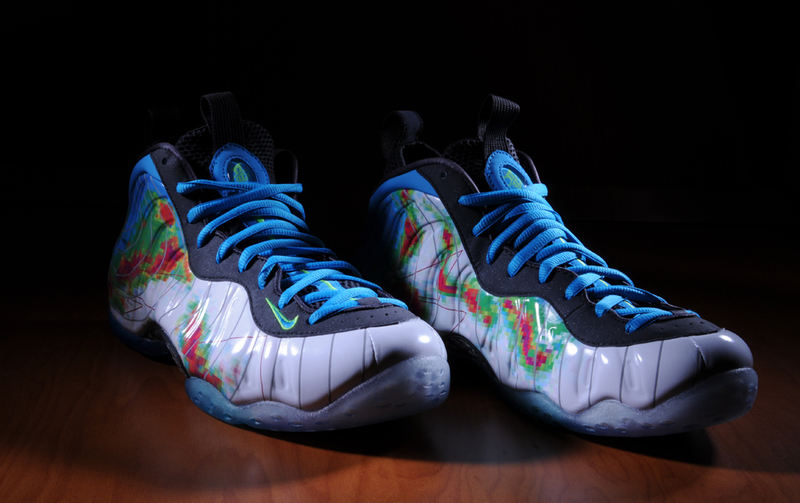 Foot Action locations across the US will release the Foamposite Weatherman this Friday 8/30.